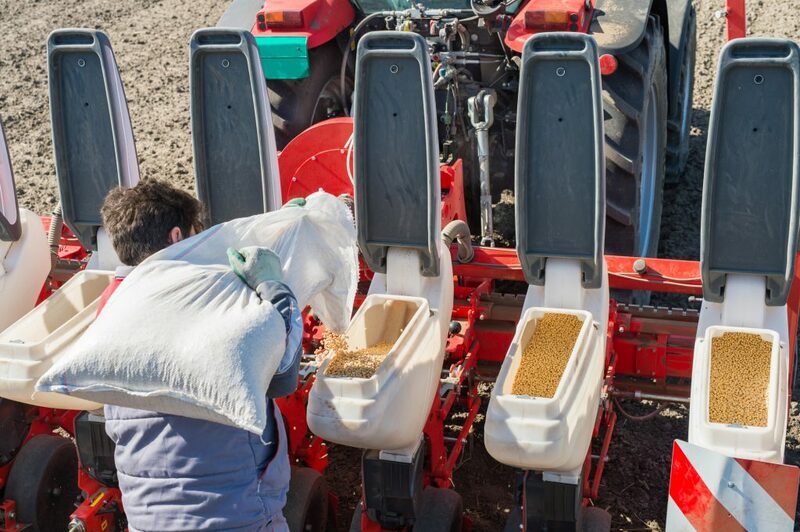 A survey by Farm Futures finds growers said they want to boost corn and cotton acreage, while cutting back on crops affected by China’s import tariffs on soybeans and sorghum. Farm Futures surveyed 626 farmers in December and January and reported soybean planting intentions of 84.6 million acres, down 5.5 percent from 2018, but more than the 82.5 million projected in estimates USDA released in November. Farmers intend to plant 90.3 million corn acres. While that would be up 1.3 percent from 2018 it was below the 92 million USDA projected in November. USDA doesn’t release its first survey of prospective plantings until March 29, though it will update the statistical guess at its annual outlook conference in February. The survey found spring wheat intentions of 12.5 million, down 5.3 percent from 2018. Only durum seedings could rise, moving to 2.5 million after a significant cutback in 2018. Meanwhile, cotton acreage could be up 4.1 percent this spring to 14.6 million thanks to better prices and soil moisture across the growing region.